Welcome to the wonderful world of raising easy money for your school, organization, or charity with a fun twist! Everyone loves to bowl, including people with physical handicaps. We supply ball ramps and we are wheelchair accessible. You get the money right away. 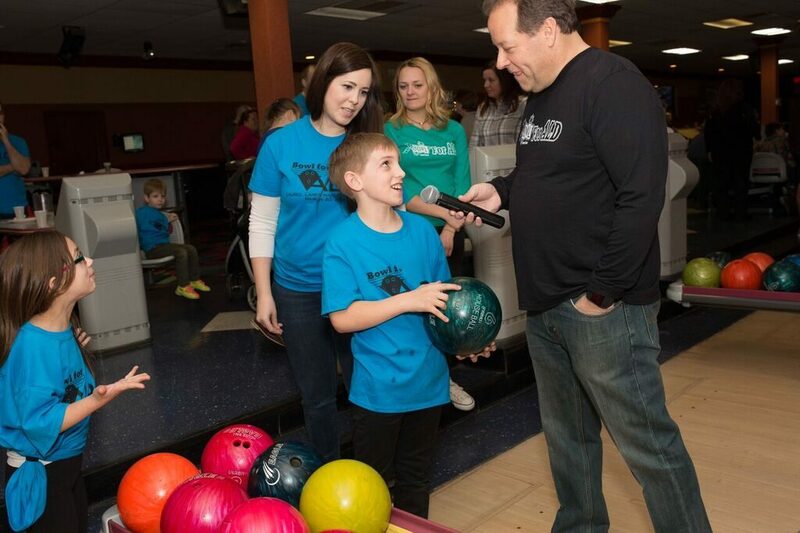 At Laurel Lanes, we organize and run the event for you. We deliver the pizza and beverage to the lane, we hand out the rental shoes, and make sure bumpers are in place. All you have to do is promote the event and assign 5 people to a lane. Then simply check them in and tell them where they are bowling when they arrive. We recommend no more than five bowlers assigned to each lane. We will also happily provide you with tables for any additional fundraising efforts, including: gift basket/silent auctions, donation buckets, organization promotional materials, etc. Our fundraising packages start at $11.99 per person. We recommend charging a minimum of $20 per guest, for your event. Want to increase your price per guest? Ask us about additional amenities and catering! Come up with a date and time for your fundraiser. 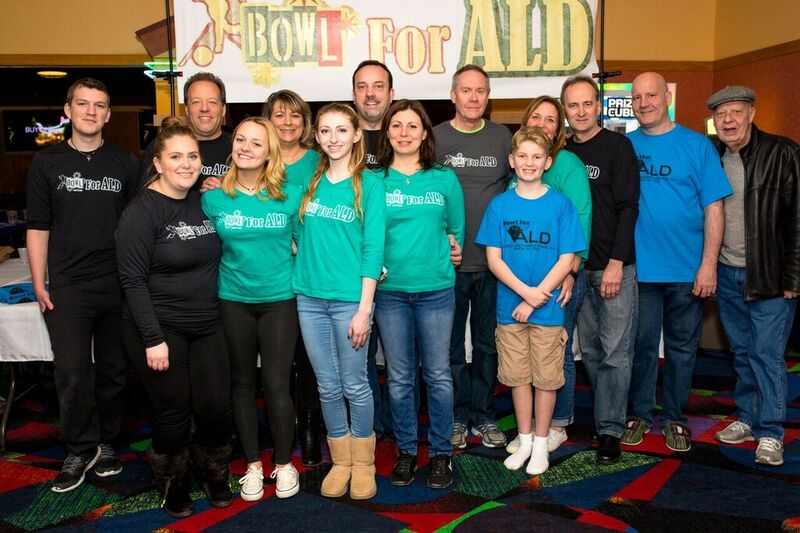 We recommend a second and third choice because of the number of groups and events we have at Laurel Lanes. The best times are weekends after 5pm, with the event finished by 10pm at the latest. People generally want to be home by 10pm when children are involved, so keep that in mind. Please call Laurel Lanes at 856-778-7467 and ask to speak with Brandi Cuffari. We will work with you on the planning any other ideas that you can tie into your fundraiser to generate even more money. It is that simple!